The first snow of the season has arrived in the D.C. area. And in the past year, we've all forgotten how to drive in the slippery white stuff. Here's a compilation of your favorite tips for driving, and arriving, safely. If you are starting to slip going up a hill. Wiggle the steering wheel a little each direction and keep steady on the throttle. Try not to slip. Only works with front wheel drive and awd. Slow and steady in the snow. Advice my father gave me when I learned to drive in New Jersey. Imagine a raw egg taped to the gas and brake pedals. Step on the gas/brake gingerly, so as to not break the eggs. If you skid, steer into the skid to regain control of the car. 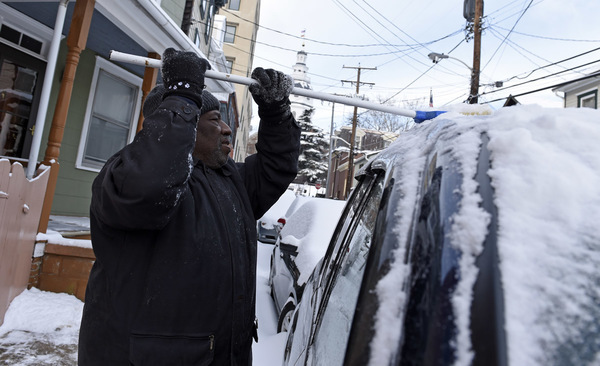 When I first started driving, my grandfather cautioned me to brush all snow off my windshield and hood explaining that even a little snow can affect visibility. I still hear his voice as I clean off my car during every snowfall. When I drove a cab, hacking in the snow was especially lucrative. So experience made me learn a few things. If you have 4WD, your cornering will not be any better than 2WD. Hence I saw plenty of Jeeps in ditches on on-ramps. Do not brake if it can be avoided; instead anticipate curves and hazards, then let off the gas so you will slow down gradually. 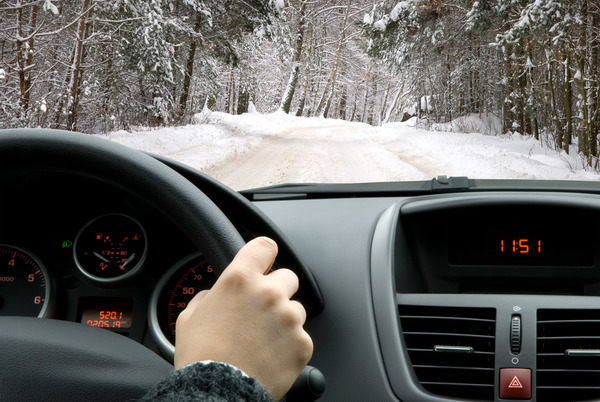 If you feel your car starting to slide, let off the gas so the tires will stop spinning and regain traction. Keep as much space around you as possible, so you have the option of dodging idiots when they inevitably spin out. Many of the occasions of getting stuck involve facing uphill. If you are at a stop on a slippery surface while your car is pointing upward, you will get stuck. You will slide backward and keep digging new holes in the ice as you spin your wheels. If you are on a residential street while stuck facing uphill, you will inevitably slide toward the parked cars until you cannot move w/o hitting them, because the car will keep bouncing toward the curb due to the crown in the road. If you are approaching a hill, do NOT slow down. Build up some momentum so it will be enough to get you to the top of the hill. If your destination is uphill, pass it until you get to the top of the hill and come back down, so you will be facing downhill when you stop. If you have rear wheel drive, keep some ballast in the trunk -- preferably sand, which will also be useful if you get stuck in the ice. Carry a snow shovel and a square metal scoop shovel for chipping ice. Also carry a towing chain so if you get stuck, somebody else can pull you out. And needless to say, have a coat, hat and gloves that will keep you warm and dry. You may be careful, but there are plenty of idiots and maniacs out there. Sometimes, you might get stuck because of them and finding yourself spending a long time outside. Being from the north where they get real snow and everyone still drives rear wheel drive ......turn into the skid and hold on ......fish tails will commence. Oh and don't spike the brakes! Remember the concept of momentum and make slight adjustments in your speed and direction. Try to keep moving even at a slower speed rather than stopping and starting especially on uphills. 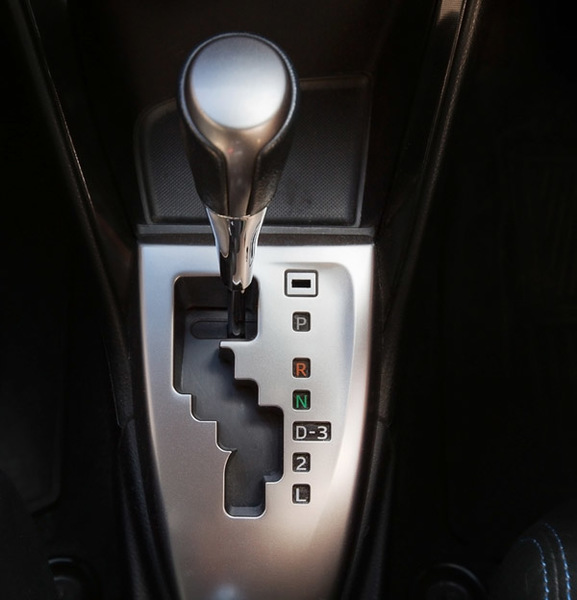 If you spin out, take your foot off gas and brake and turn into the back of your car to straighten out. i.e. if back is swing out on your left, turn the wheel to the left. And DO NOT SLAM ON BRAKES. Brake slow, pump them softly.